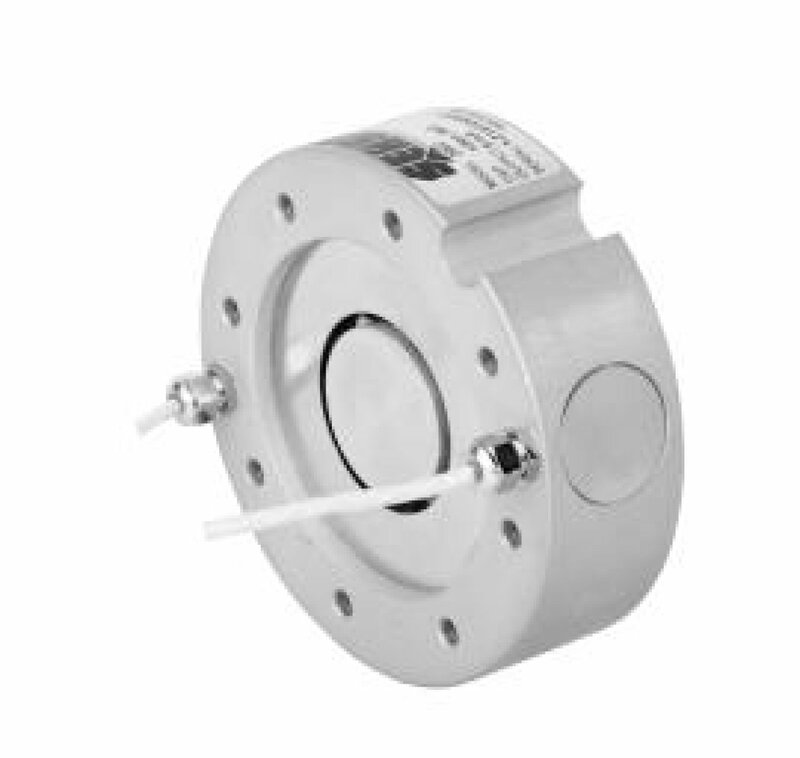 Generally speaking, load cells, load pins, force transducers and torque sensors all have just one measurement channel. Indeed, in most cases, this feature is sufficient for the needed requirements. However, to improve measurement reliability or to better suit the application, it may be interesting, or even compulsory, to get redundant measurement channels by using several additional Wheatstone bridges to measure the same deformation.